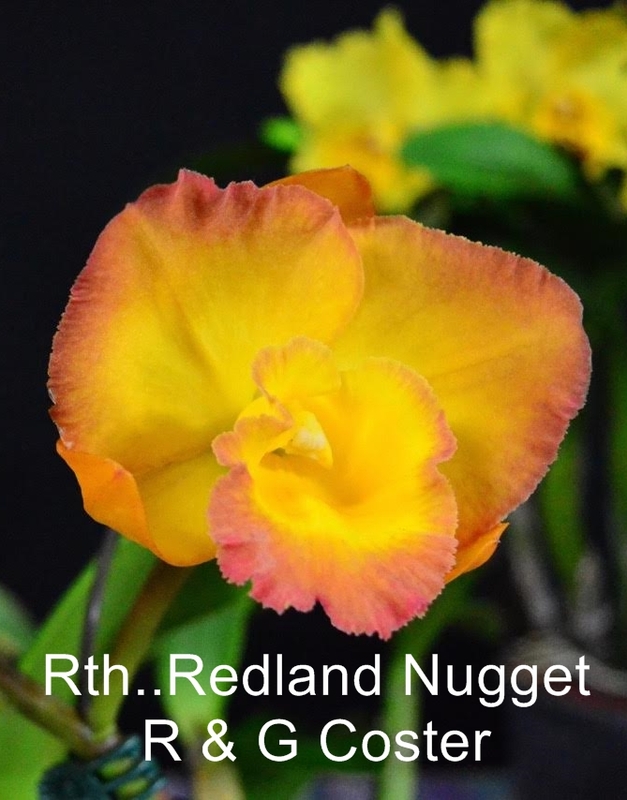 Bundaberg Orchid Society | "We would love to share our interest and knowledge of growing orchids with you"
Some members have been growing orchids for many years and are experienced growers with very large collections. 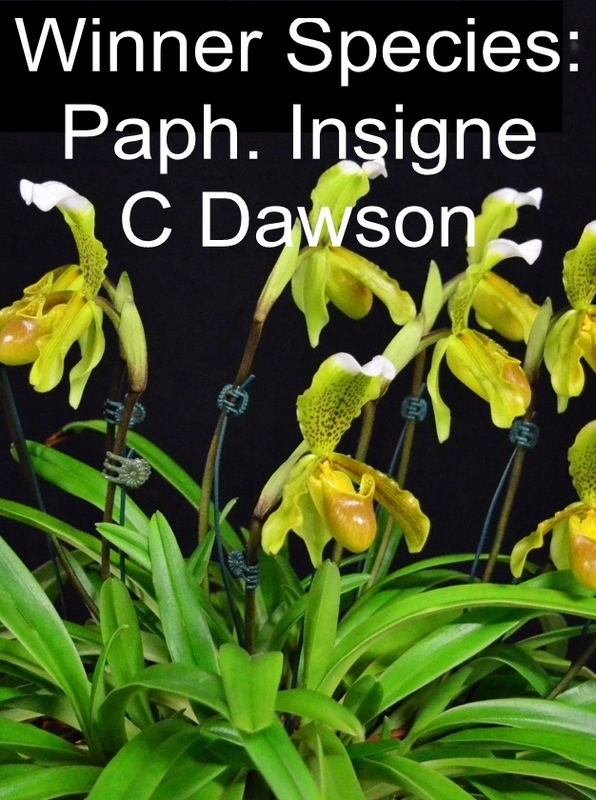 However, many of our members are newcomers to the hobby who are very keen to learn how to look after their orchids and bring them into flower for their own enjoyment. 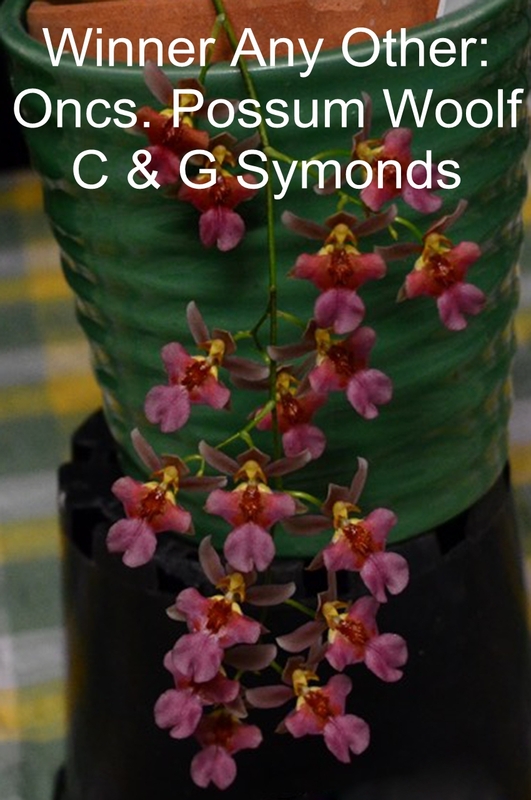 The society’s main aim is to encourage and foster the love of orchids and it warmly welcomes potential new members and visitors to all of its events and meetings. 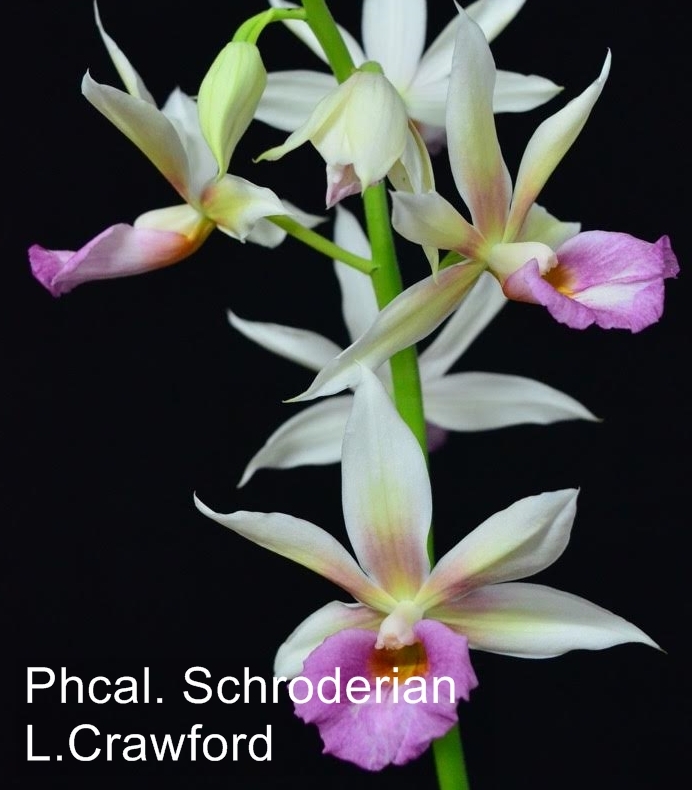 There are over 25,000 orchid species known and many more hybrids. 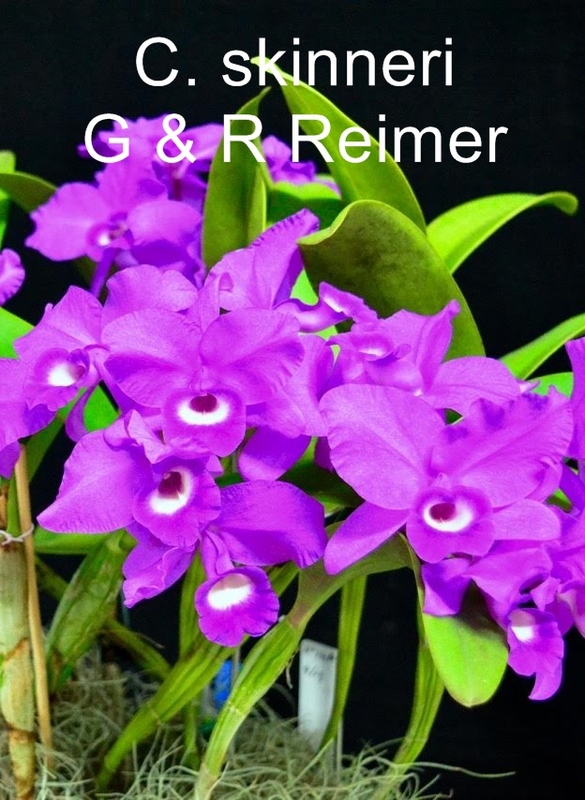 With a little knowledge, orchids can be surprisingly easy to grow. 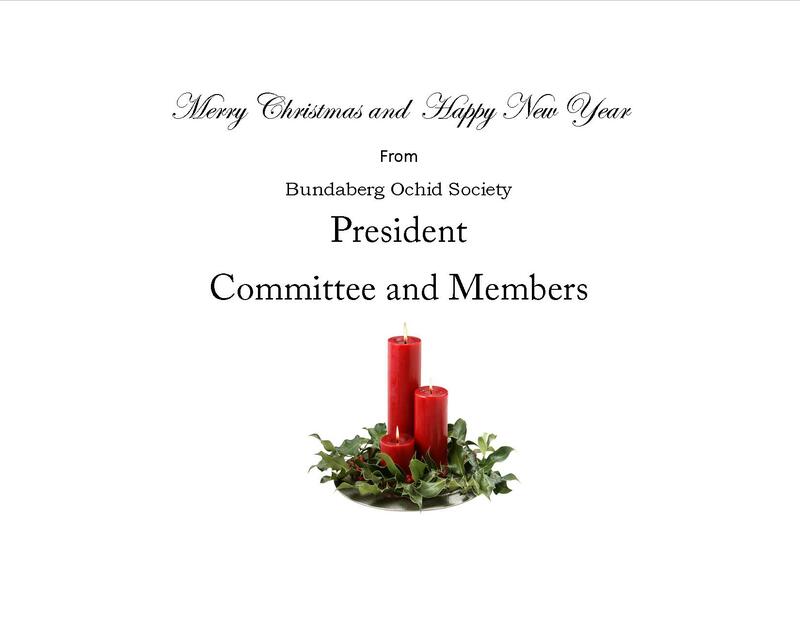 The society holds its meetings at 7.30pm on the third Thursday of the month (except December) at the Avenell Heights Hall in Thabeban Street, Bundaberg. Members start to arrive about 7pm. 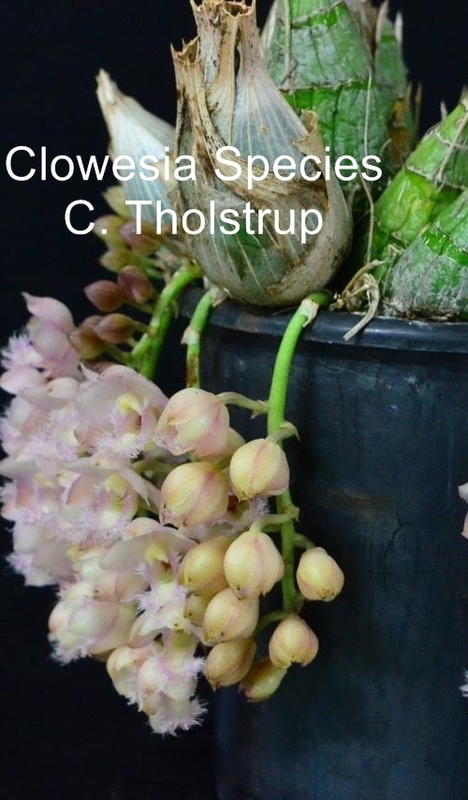 Visitors and past members are always welcome. 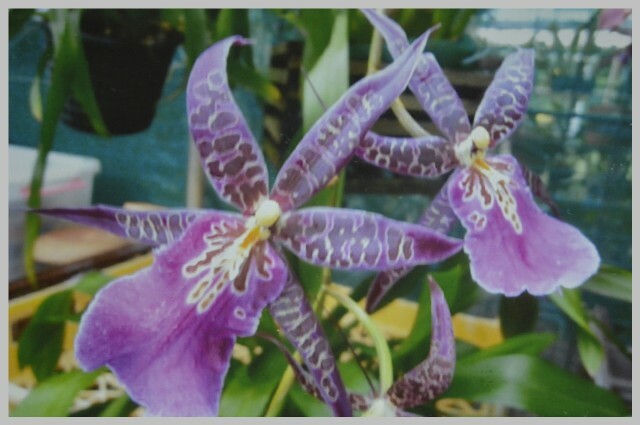 If you require further information on upcoming meetings or directions, you can ring Bob Shield on (07) 4155 0783 or Ren Thompson on (07) 41521619 The meetings run along the lines of a formal meeting after which time a guest speaker or member gives a talk on the subject related to orchid growing. 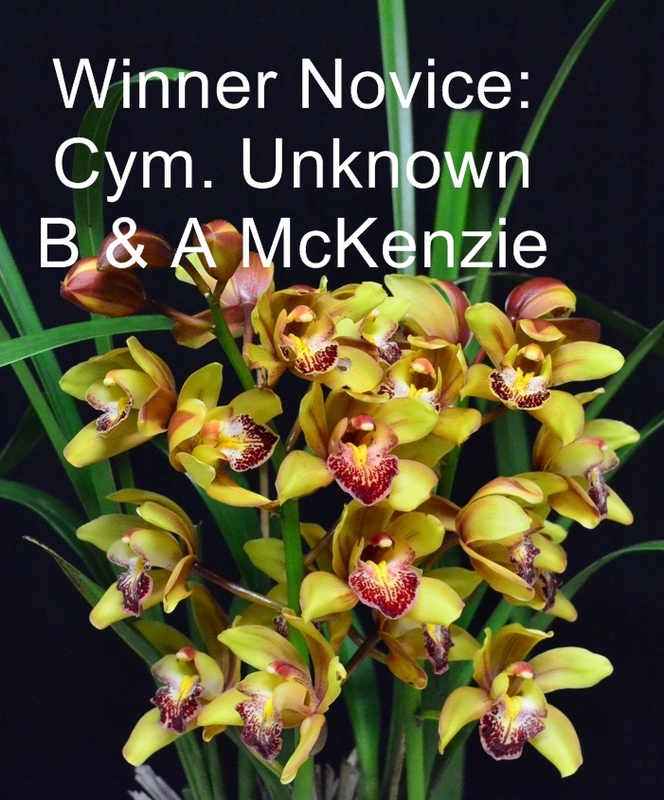 Members are encouraged to bring along their flowering plants which are tabled for a popular vote, and the winners of the sections also win a prize. 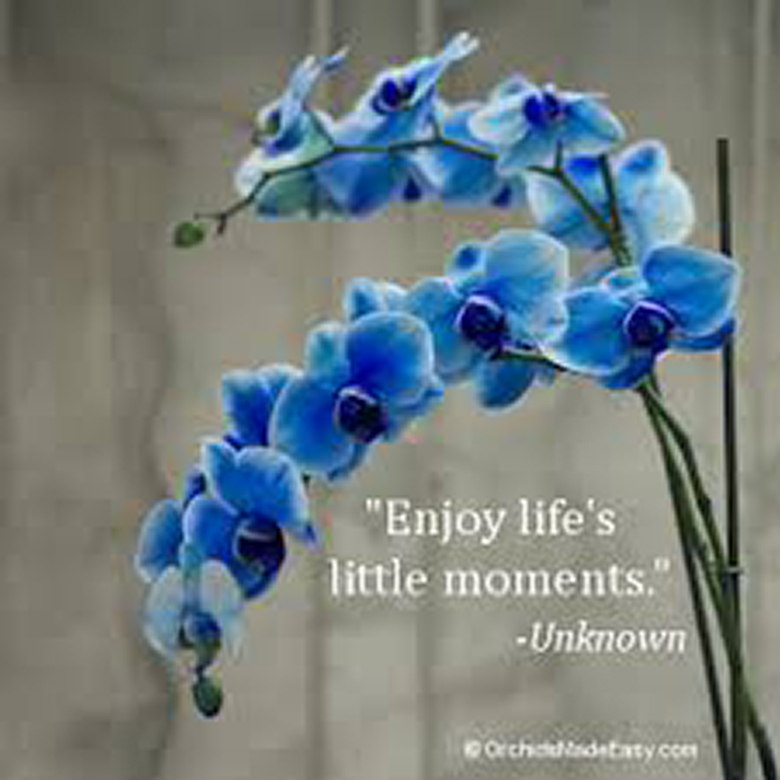 There is a lucky door prize and prizes to be won in our raffle each meeting. Afterwards, members get together over a cup of tea or coffee and supper. 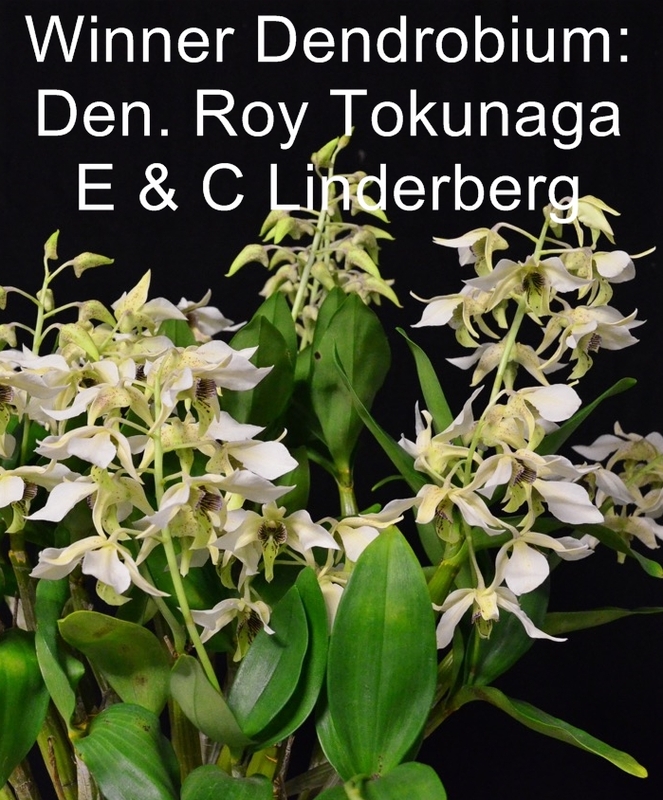 The Bundaberg Orchid Society produces a monthly newsletter which provides information to members and any other interested persons. 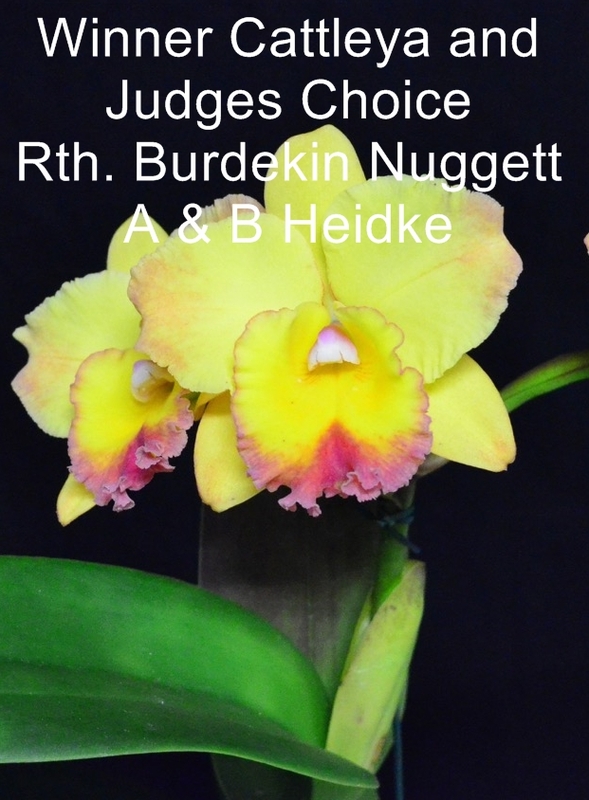 Disclaimer: While the Bundaberg Orchid Society Inc. endeavours to ensure reliability and accuracy in this Website content, responsibility for advice and views expressed is not assumed by the Society or the Management Committee.